Like their modern counterparts, the 'first ladies' of Rome were moulded to meet the political requirements of their emperors, be they fathers, husbands, brothers or lovers. But the women proved to be liabilities as well as assets - Augustus' daughter Julia was accused of affairs with at least five men, Claudius' wife Messalina was a murderous tease who cuckolded and humiliated her elderly husband, while Fausta tried to seduce her own stepson and engineered his execution before being boiled to death herself as a punishment. 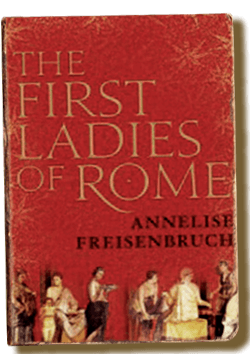 In The First Ladies of Rome Annelise Freisenbruch unveils the characters whose identities were to reverberate through the ages, from the virtuous consort, the sexually voracious schemer and the savvy political operator, to the flighty bluestocking, the religious icon and the romantic heroine. Using a rich spectrum of literary, artistic, archaeological and epigraphic evidence, this book uncovers for the first time the kaleidoscopic story of some of the most intriguing women in history, and the vivid and complex role of the empresses as political players on Rome's great stage. we can admire them in their own right." "...an excellent piece of work, well-researched and judiciously presented, on a most intriguing topic...This book can be regarded as a fine contribution to feminist history (or ‘herstory’), as well as an excellent piece of classical historical scholarship." "[an] excellent history....the stories Freisenbruch tells of political machinations and literary aspirations are among the most fascinating of any historical period." "There is much to learn from [this book] and much enjoyment to be had from [it]." “This book could not be more timely, as the ‘first ladies’ (actual and potential) of our political life have come under public scrutiny as never before. ‘Lady’ is perhaps a questionable label for some of the usual suspects – Livia, Julia, Agrippina, Mesalina – but they all deserve the rich exposure that this highly engaging distaff-side history of the Roman empire affords." clever parallels to the modern political arena, comparing ancient Rome’s anxieties about a woman’s ability to corrupt the political process with the current scrutiny of presidential or prime ministerial wives who dare to make political pronouncements. A revealing and enthralling study of the amazing women who wielded subtle feminine power behind Rome’s very male magnificence." qualities of a novel, with the objective research of a serious historian. power. Freisenbruch shines a powerful light into this shadowy world and reveals some fascinating truths about how Rome worked and about how these workings have come to be portrayed in history." 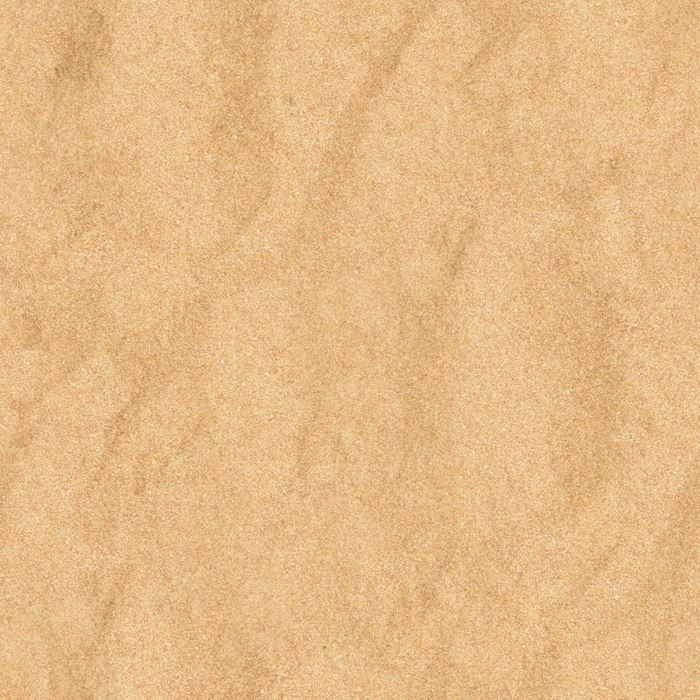 conclusions of her own impressive research, if necessary in opposition to other – male – writers, ancient and modern. Against the weight and daunting complexity of this history, First Ladies is enormously enjoyable."